Very exciting news from Oldenburg Vineyards is the appointment of Philip Costandius as Managing Director of the Estate from August. Philip is a real elder statesman of winemakers in the Cape, with vast experience in the making of superb wines, both for clients and under his own label, Solo. A former Chairman of the Cape Winemakers Guild and the person behind their protégé programme, Philip will also assume winemaking duties on the Estate. Adrian Vanderspuy, proprietor of Oldenburg, is very excited to have Philip on the Oldenburg team. 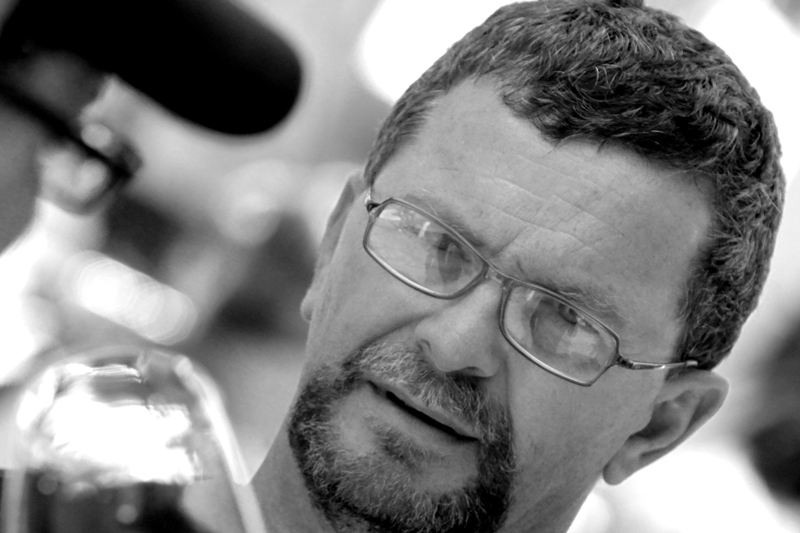 “Philip was our wine consultant when we released our first vintages. It is clear to me that his wealth of knowledge and experience has had a very positive influence on our wine styles – he already has a strong affinity with and respect for our terroir and shares my belief that Oldenburg has something quite unique.” he said. Oldenburg has also been in the news recently with their Oldenburg Vineyards Barrel Selection Cabernet Sauvignon 2009 having been included in the prestigious line up of 100 Top Wines of South Africa, an award judged in Cape Town featuring Tim Atkin and Jamie Goode, both well-known British Wine Writers amongst the judges. The grapes for the wine are hand harvested and once in the cellar are gently destemmed and crushed. The fermentation was preceded by 5 days of cold soaking which starts the gentle process of extracting the colour and flavours from the grape. Pump overs occurred three times a day. 24 months were spent in 100% new 300 litre French Oak Barrels. Best barrels selected from the Estate’s Cabernet for 2009 before bottling. It looks like: Elegant Oldenburg packaging. Deeply darkly coloured, crimson ruby at the core paling to ruby around the edges of the glass. It smells like: Blissful classical Cabernet Sauvignon. A mélange of red and black berries. Pencil lead shavings. A whisper of fynbos herbs and mint. It tastes like: A wave of blackcurrants and blueberries in a full palated wine. Rich with excellent tannins adding to the structure of the wine. A wash of ripe bloodplums, and deliciously dry on the long and lingering aftertaste. It’s good with: This is a wine you want to drink sitting down and to which to pay due reverence. 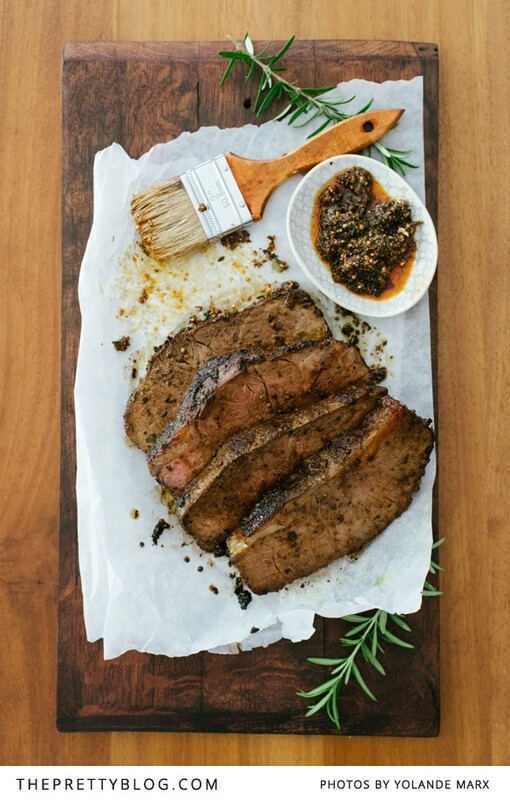 Red meat is the answer, with a lovely braai rub by Petro Meintjies – click here for the recipe.